Find Reverse Osmosis System, Combination & Joint Fittings, Non Woven Fabric on Industry Directory, Reliable Manufacturer/Supplier/Factory from China. The medical compressed air system consists of the air compressor, general filter, aftercooler, precision filter, desiccant air dryer, air buffer tank, Activated Carbon Filter, compressed air quality monitor, decompressor, valve, pipeline and terminal. The system generates compressed air through an air compressor, removes the impurities, oil mist and moisture in the compressed air through an adsorption dryer filter unit, delivers the air to the air storage tank and supplies it through a pipeline to the terminal equipment in the operating room, ICU and other inpatient wards after decompression. ETR Enigineering & Technology,clients can be sure of the quality of ETR solution. ETR uses only the best suppliers and components. And all oxygen generators are tested & commissioned by professional Experts to make sure everything is qualified before they leave the factory. Eter founded in 2003 and listed on the NEEQ (National Equities Exchange and Quotations) with the stock code of 839074 in 2016. 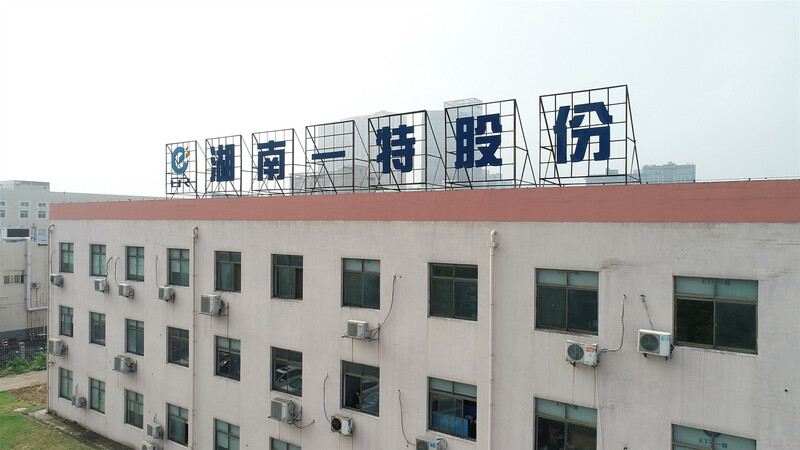 Eter is the mainly Integrated Solution provider for Medical Engineering such as medical oxygen generation solution/vacuum negative pressure suction solution/ medical oxygen cylinders filling solution/hospital bed head unit solution/Nurse Call System etc. Eter is the one of most qualified producers in China market. 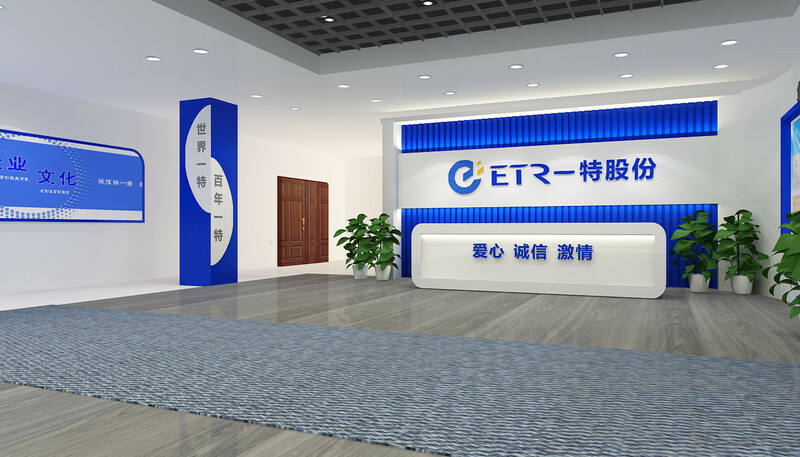 In addition to the International market, the ETR products have been exported to Southeast Asia, Africa, the Middle East and other overseas markets. Eter is UN qualified product supplier. The Guarantee/Warranty Period shall be a period of twelve months after on-site startup & commissioning or eighteen months after shipment, whichever occurs first. If any trouble or defect, originating with the design, material, workmanship or operating characteristics of any Goods, arises at any time during GUARANTEE/WARRANTY period, ETR shall, at his own expense and as promptly as possible, make such alterations, repairs and replacements. engineer at site. ETR shall obtain all permits and licenses required to perform the services under this Agreement. 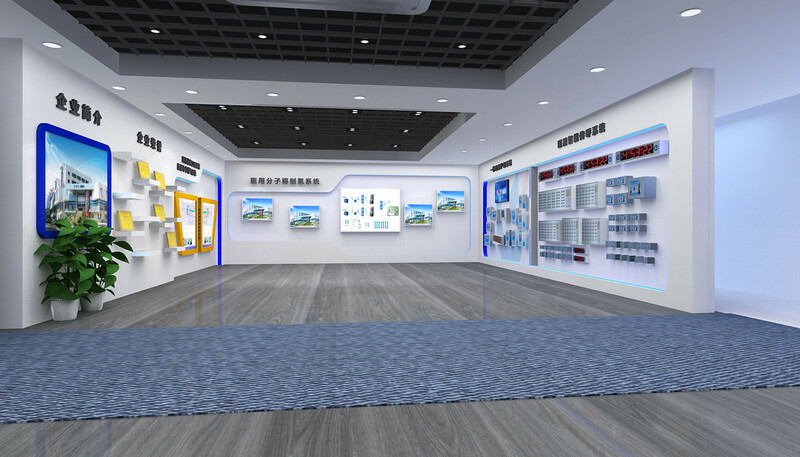 ETR is a public listed company in China specialized in medical solutions, ETR product lines including medical gas supply system, ward nursing system, hospitla cleaning engineering and smart hospital system. ETR served for more than 3000 hospitals around the world, reputable with good quality and excellent after sales services. 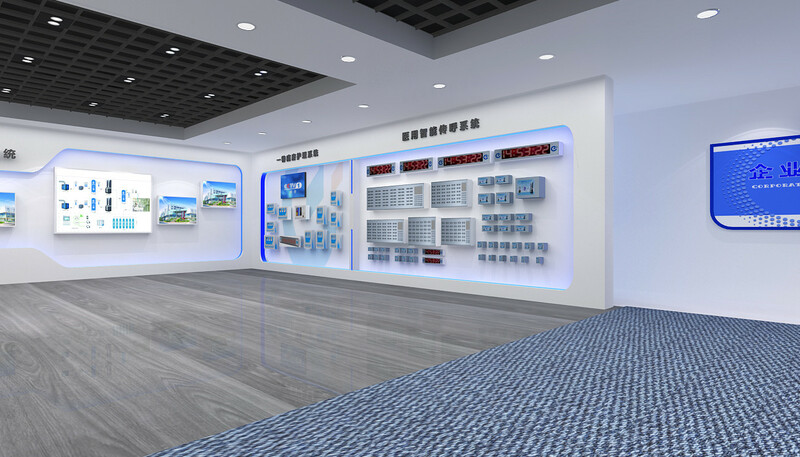 Company Name: Hunan Eter Electronic Medical Project Stock Co., Ltd. Copyright © 2019 www.nbfiltration.com All rights reserved.